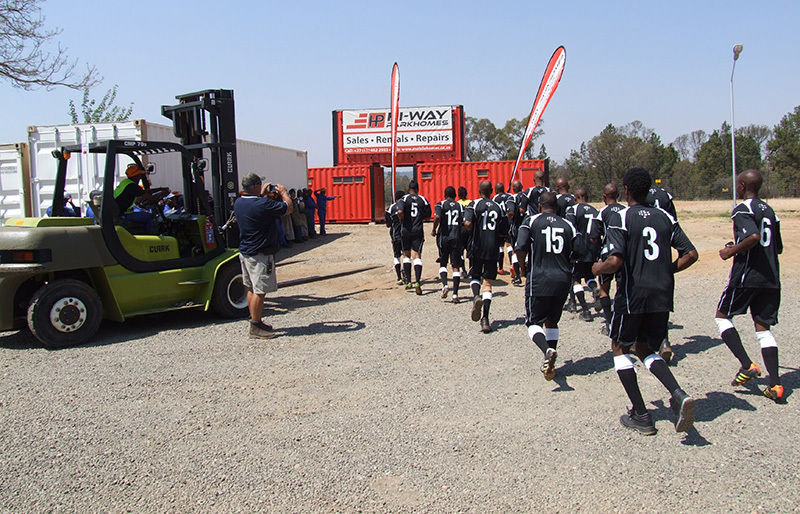 When we heard that several of our staff were involved in a Soccer League over weekends, we decided that we should offer them support and ultimately sponsor the team. The Hi-Way Warriors under the leadership of Josia Mmolai were born. 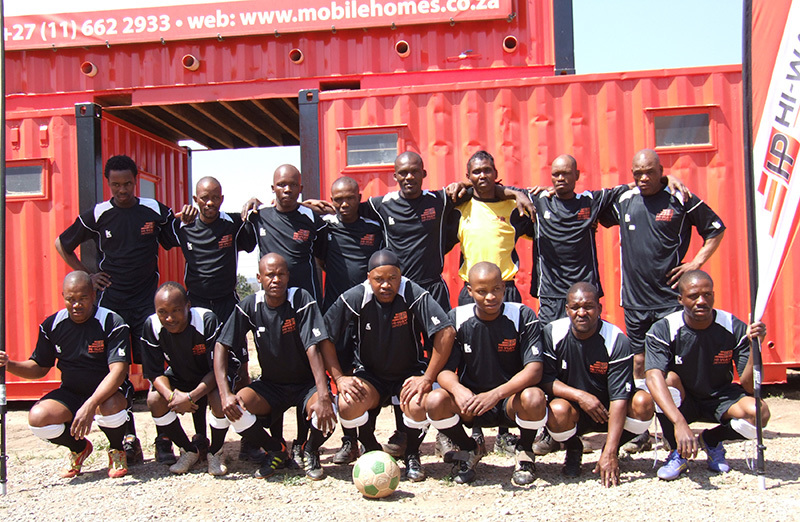 The company has sponsored them with beautiful kit and made a vehicle and driver available to them at weekends. The team is going from strength to strength and they are winning more and more games.